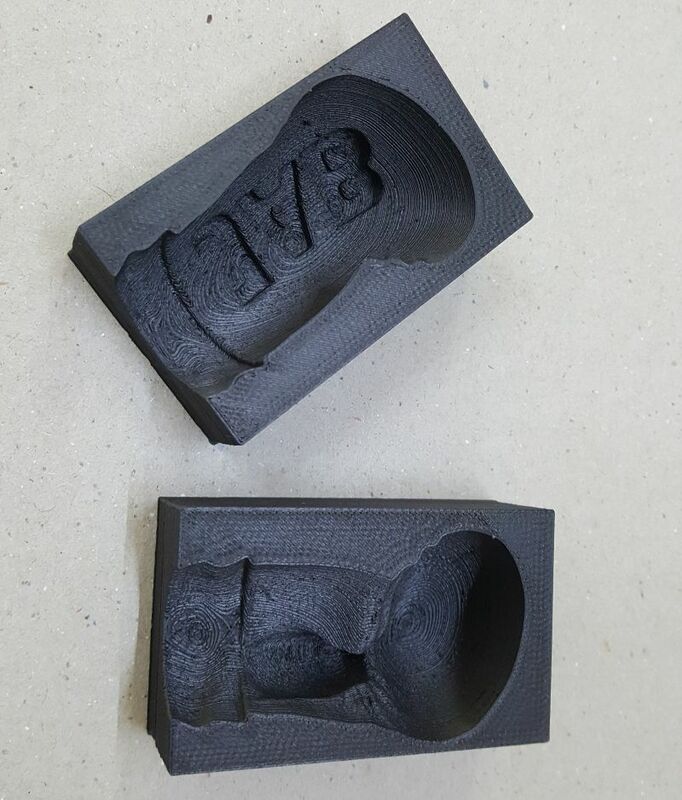 Silicone moulds can be used in a vast array of applications, the general rule is that silicone is best for low volume replications of objects. With it’s low shrinkage and ability to copy detail makes it ideal for most casting applications added to the ability to handle a large range of temperatures. There are many types of silicones we are sure to be able to supply you with so contact us and let us find the one suitable for your needs. 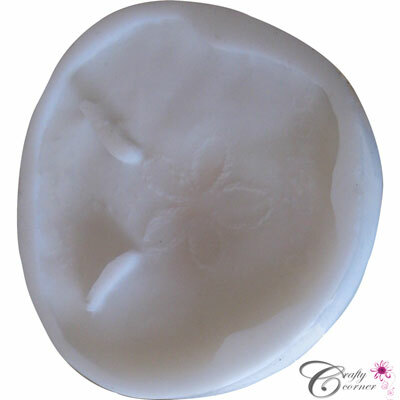 Silicone can also be used in a verity of applications as a end product and not just as a mould. 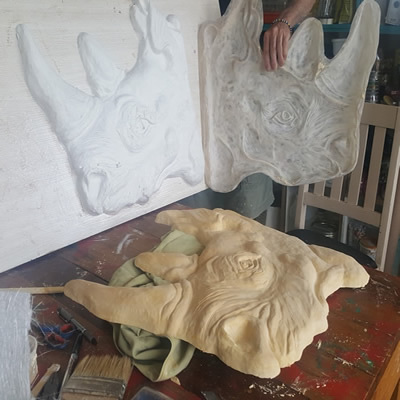 At our Crafty Corner studio we make custom moulds on request, these are include moulds made from, but not exclusively, Polyester resin, 3D printed, Silicone. 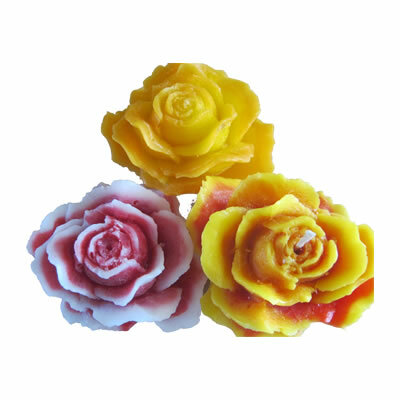 Floating rose candles made in a silicone mould and out of wax. These Ganesha wax statues were made as wedding invitations and as candles as well, the master mould was a single piece silicone mould. This mould was commissioned by St Gobain here in SA as part of the art project that they used in the prefab building competition in Dubai in 2018. We first made the positive from sulphur free sculpting clay, then over this we cast a fibreglass layer that made the mould. Once freed up we finished off the mould so that we could cast the test item as seen in the below picture. 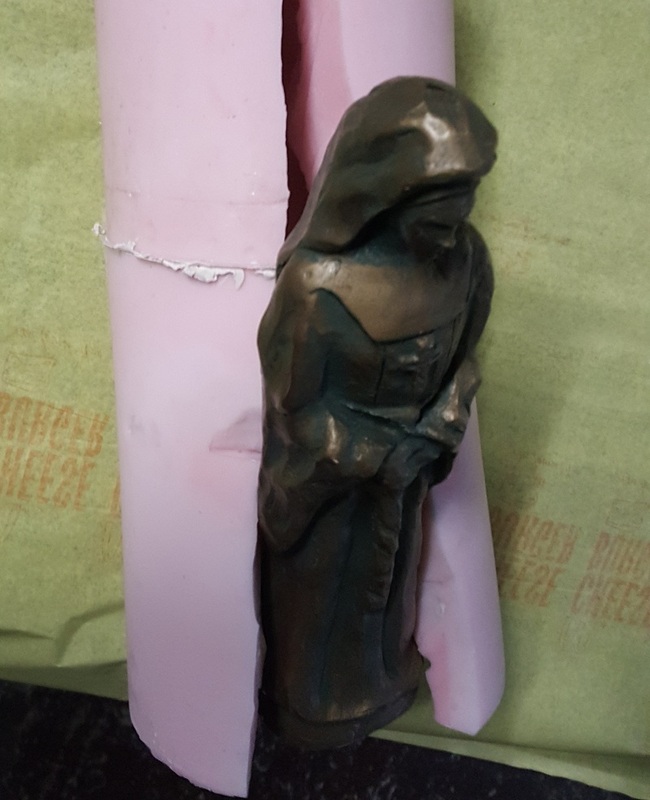 This is a single piece split silicone mould that we used in making these statues for the Nurses Association of South Africa.